People nowadays are too busy to spend their time leisurely when dining, but they still need to eat to keep their energy up throughout the whole day. The solution to that dilemma is fast food. By its simplest definition, it is a type of food that is usually mass-produced and is prepared and served quickly while sold at relatively affordable costs. 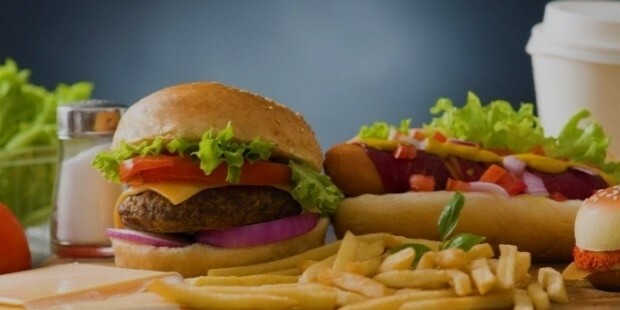 Fast food is in contrast to food that is handmade and was prepped for a considerable amount of time, as well as the usage of fresh ingredients. And for those that are really busy and in quite a hurry, there is the option of take-out where they don't need to dine in the establishment but just have the food placed in a bag and leave right away to go where they need to go. The fast food industry has been booming for several decades, and the drive to serve their customers quick affordable meals with great service does not show any signs of slowing down. Day in and day out, the fast food industry continues to thrive with multiple entities going all out in providing the best combination of customer experience and tasty budget meals on the go. The competition is fierce and there are many competitors ranging from massive multinational corporations with superstar mascot characters all the way down to the local fast food stands that don't even have a face in their signages. Each fast food restaurant will have their own signature meals, ones that can entice people, become the local favorites, and be the most recommended in the entire menu selection. They will also have their own unique names that are usually catchy and memorable. From the names and meals, eventually they will evolve into having their own faces, ones that the children can relate to and become the identity of the entire fast food company. 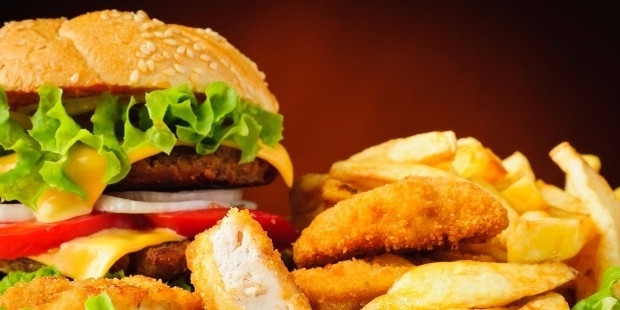 So let's take a look at the top fast food companies all over the Asian continent and see which ones entice our taste buds the most. Khaan Buuz is a fastfood company that is the largest Mongolia has to offer. 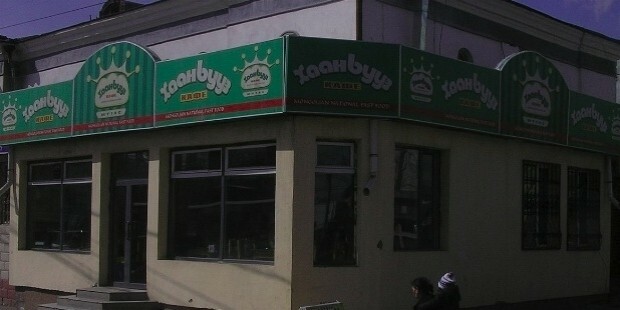 They specialize in Mongolian national food but also serve food that have been influenced by Korea and Russia. Their specialty is their Mongolian dumplings which are served in large quantities. A unique thing that they do differently from most other fast food stores is that not only do they serve beer but they also brew it themselves. They also entertain their customers with live performances of their traditional Mongolian folk music, which makes for some festive atmosphere especially after a night of drinking. If you're ever in Mongolia and are craving to try some of the local dishes, some mutton, or fatty food that doesn't have any seasoning but don't want to spend much or wait around for more than ten minutes, then Khaan Buuz is the place to go. It is a local favorite and caters to the locals, but they also welcome foreigners though there's a really thin chance that they'll be able to speak any languages besides their own. If you're a visiting traveler, you can always get by with using hand gestures so there's no need to worry about not getting any service, unless you want some high class level service from a local fast food chain. 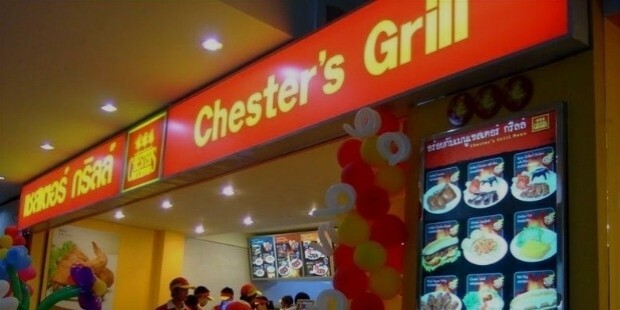 Chester's Grill is a company with a vision to create quality food for the Thai people. With a background in the agricultural industry and a rich history behind it, Chester’s Grill was ready to serve the people with their offerings. The name’s origin came from the idea of serving their signature grilled chicken then they expanded to adding various other food items such as fish, sausages, salads, and many more. The company takes their time in gathering high quality raw ingredients and perfecting their recipes to see the delight in their customers faces when tasting their food. Due to their food and customer-oriented philosophy, the brand has been experiencing rapid growth throughout the years and will continue to do so. Al Tazaj is an Arabic fast food chain that specializes in their chicken BBQ. The restaurant chain uses a traditional Arabian recipe for its fresh barbecued chicken. The company’s first restaurant was initially established in Mecca back in 1989, which is an amazing way to start a company, let alone one in the fast food industry, by planting its roots in the Holy Land for the Islamic religion. The brand has since expanded to over 100 locations in Saudi Arabia and was the very first national fast food chain in the Middle East. Al Tazaj has also expanded to other neighboring countries, and even went as far as Malaysia to open franchised branches. 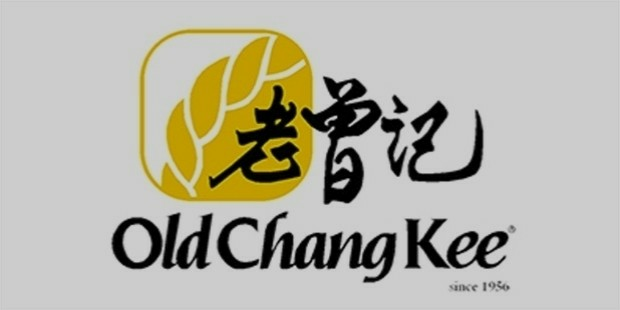 Old Chang Kee is a famous snack and beverage company originating from Singapore that is known mostly for their curry puffs and other local snacks. One can trace its roots back to 1956 when it was still a small stall outside a movie theater that still exists today. From its humble roadside beginnings, the brand has now more than eighty outlets in its home country. It also has a few outlets internationally as well as making a presence in China, Malaysia, Indonesia, and the Philippines. 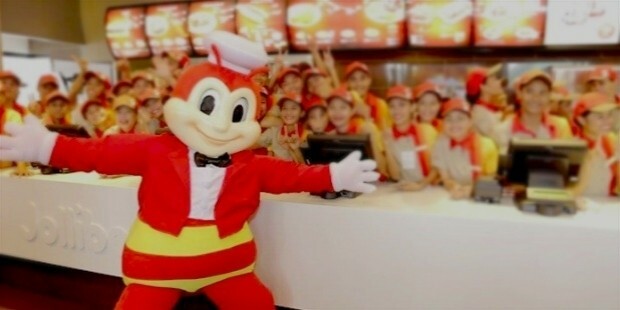 Jollibee is a multinational powerhouse in the fast food industry located in the Philippines. It has been noted for surviving the arrivals of more powerful names in the industry like McDonald's and KFC. Jollibee was a company that originally started out as a local ice cream shop that later evolved to become one of the most beloved brand names in Filipino culture. Their signature meals are burgers, fries, pastry pies, noodle dishes, and fried chicken. The parent company owns most other fast food chains in the Philippines and has since expanded on a global scale, and also partly owns other companies in China and the United States of America. 85°C Bakery Cafe is a Taiwanese chain of coffee shops and bakeries that was founded in 2003 by tea shop owner Wu Cheng-Hsueh. 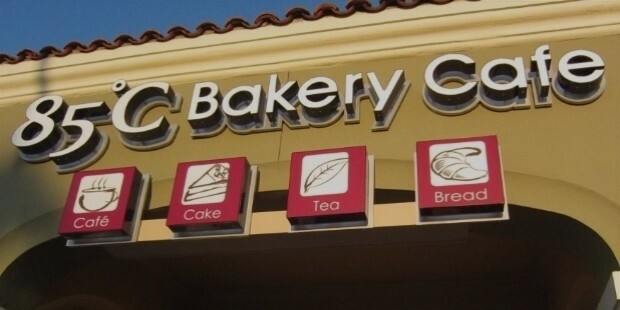 The chain's specialties lie in their coffee, cakes, pastries, and their line of breads baked in Asian or European styles. They are also commonly known as the "Starbucks of Taiwan". The "85°C" name came from Wu's belief that 85°C is the perfect temperature for making the perfect coffee. Despite being a relatively young food chain, the company already has over 400 stores in Taiwan and with more than 500 outlets in China. They have also expanded to other continents with twenty-five stores in the United States and seven in Australia. 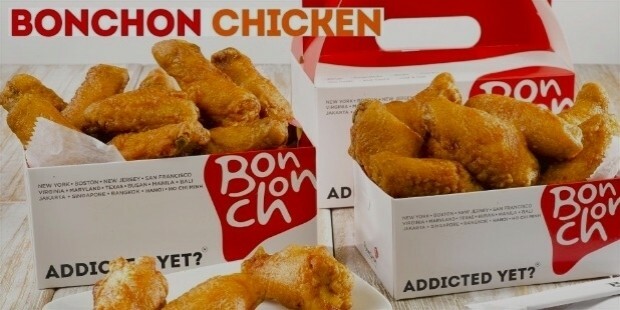 Bonchon Chicken is an international fried chicken restaurant franchise based in South Korea. Bonchon means "my hometown" in English. Their menu is noted for how it constantly gets updated by innovating on different flavors. The restaurant has been in business since 2002, thereby making them a fairly young competitor in a heated industry. The franchise has already expanded beyond the borders of South Korea. There are approximately ninety-seven stores in the Philippines, ten in Thailand, and six in Indonesia. The company also has plans to expand to other countries in the Asian region like Brunei.